Whether it’s your first or subsequent pregnancy, there are tons of things that you need to do to get ready for baby. 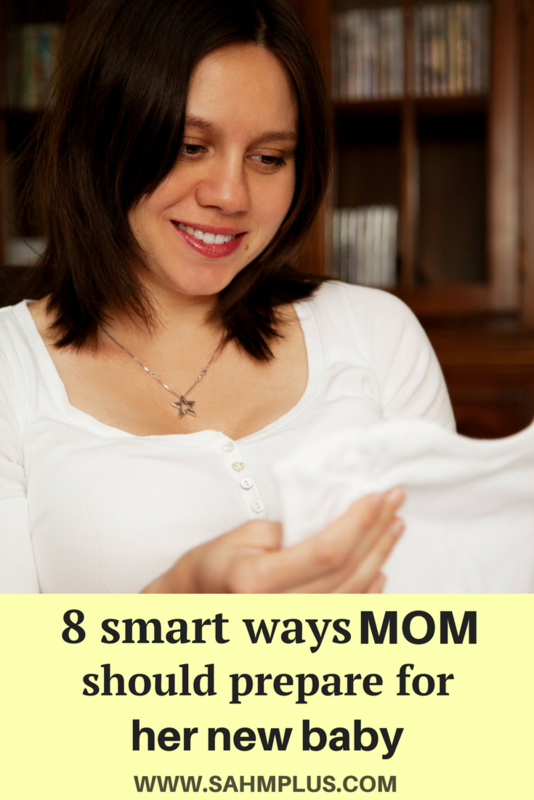 I’m sharing 8 smart ways expectant parents should prepare for baby while pregnant. As the time came nearer to my little man’s arrival, I kept thinking about all the things I needed to prepare while pregnant. 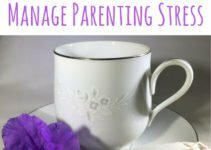 As I recall, there’s a lot to do to prepare for a newborn, and the last thing I needed was to NOT be ready since I had a preschooler with schedules we had to keep. Life was going to get interesting without scrambling to get everything done and together at the last minute, or worse after the baby arrives. As a somewhat experienced mom, I want to help you be more prepared for your new baby’s arrival by sharing 8 things you should do (or not) while pregnant. If you like my tips, don’t forget to sign up for my newsletter and receive a free download of more ways to prepare for your baby while pregnant! *Disclosure: We are a participant in the Amazon Services LLC Associates Program, an affiliate advertising program designed to provide a means for us to earn fees by linking to Amazon.com and affiliated sites. Other affiliate links are included in this post. 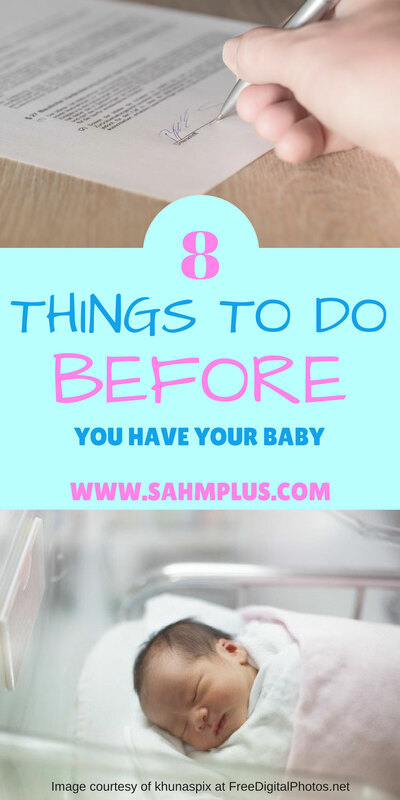 If you like these tips, don’t forget to subscribe to the SAHM, plus… newsletter to download a free printable with a total of 24 things to do while pregnant, before you deliver! Yes, I said it! 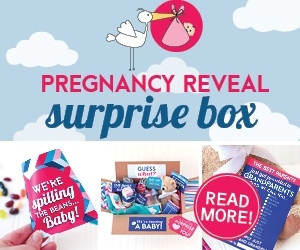 I can’t tell you how unprepared I was for the first baby because I spent a lot of my first pregnancy reading about pregnancy. I thought I was doing the right thing, but in hindsight, I wasted a lot of precious time learning about something that I could have just been learning through life experience. If you haven’t already educated yourself about pregnancy, now isn’t really the time. Skim or speed read an article, or a few if you feel you must, but generally, you have a wealth of pregnancy information available on the internet and wonderful smartphone apps that will see you through your pregnancy. Articles, apps, friends, and family will help you through any complications should they arise. What you really need to be doing is researching and deciding on your birthing options and learning all about how you think you’ll be taking care of that precious newborn. I’m wholeheartedly against medical interventions to deliver a baby. That’s NOT to say that I disagree with them if there is a true emergency, so please don’t misunderstand me. I simply mean that women’s bodies were designed to carry and deliver babies, and, having been through an un-medicated birth laboring 26 hours and another at 9 intense hours, I can attest to the fact that our bodies do, in fact, produce the hormones to help relieve the pain. Although, you also have to be in the right frame of mind because your fears will set the stage for pain. Anyway, my point here is that you need to find a class that aligns with your ultimate childbirthgoals, and one that will prepare you for the unexpected. Because I am all about natural birth, I loaded up on information and found a class that was in-line with my goals, helping my husband to understand why it was so important for me to not have unnecessary medical interventions. Additionally, I had done my reading and this class backed up everything I had read. If you’re interested in natural childbirth, I shared my tips for preparing for a natural childbirth. Once you know how you hope your labor and delivery go, write your birth plan and share it with your doctor. Be sure to save and share a copy when you arrive at the hospital. Decide, too, who you want in the delivery room. If he supports your birth plan, I highly recommend having your husband in the delivery room. 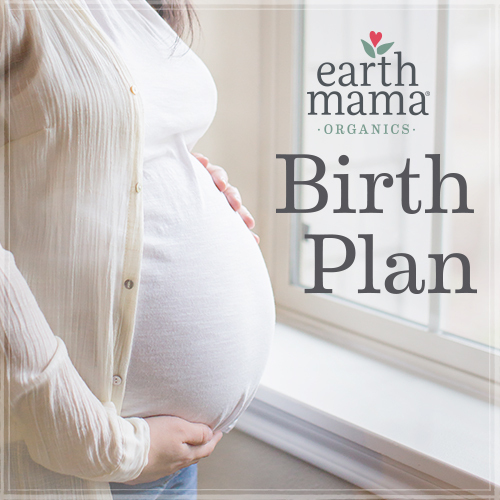 Earth Mama Organics has a fabulous Birth Plan generator. You simply enter your information, select check boxes that apply to you, and then get your birth plan in PDF format. 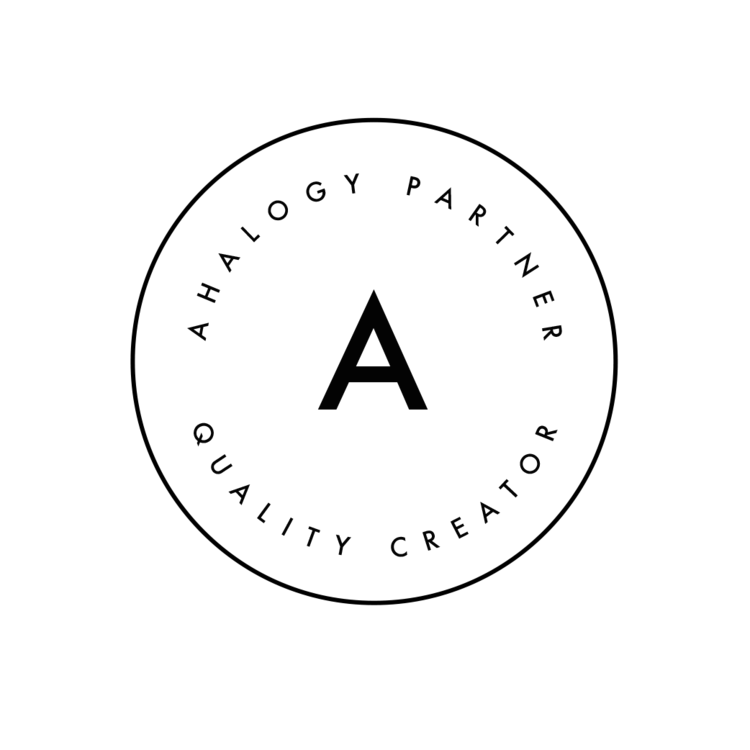 Click the image below to be taken to the birth plan creator. Affiliate Disclaimer: I am including an affiliate link to a book. If you purchase after clicking this link, I will receive a small commission, though it will cost you nothing more than if you found the book on your own. I AM recommending this book as I would to any friend or family member because I found it extremely informative and helpful in preparing for my first baby. If you’re interested in natural, un-medicated childbirth, I recommend the book The Thinking Woman’s Guide to a Better Birth. 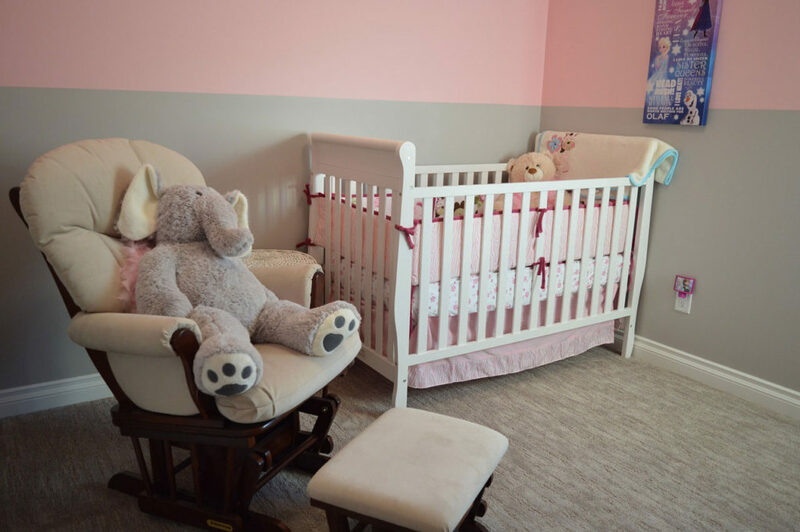 This one is fairly obvious, but just in case … Have your baby’s nursery furniture purchased and built ahead of time. During your last month, I suggest washing and putting away newborn clothing and bedding essentials. And, you’ll probably want to set up your diapering station, if you have one. You’ve likely picked out an adorable going home outfit or two, so having this washed and packed in your hospital bag to just grab and go will be helpful. Finally, purchase and install your infant car seat. Of course, a baby shower can help you to save money on your gear. Believe me when I say preparing everything while pregnant is way easier than cleaning clothes and finalizing room details with a newborn in the house. Are you ready to start a baby registry? One way to reduce any anxiety about the delivery day is to visit your hospital. I know our hospitals offer Maternity Suite Tours to show you around the maternity ward, what a suite looks like and the nursery facility. This isn’t a must, but our tours also provide us the opportunity to pre-register for our stay. While this is helpful to familiarize yourself with the hospital and rooms, it’s a great time to ask any questions you may have for the staff. Do this if you can! 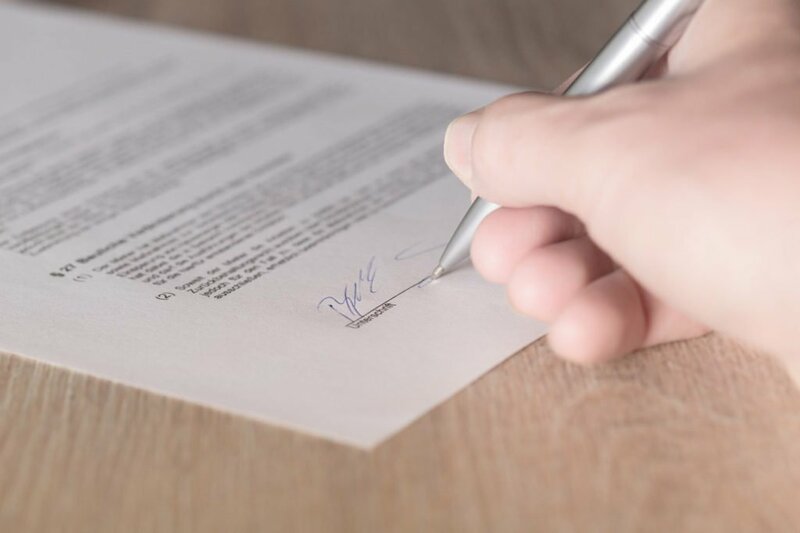 Giving your hospital advanced registration will reduce the amount of information you have to provide while you’re working through contractions. Plus, the last thing on your mind during the laboring process is whether or not you have your wallet with your insurance cards. I can assure you the only thing I was doing when heading to the hospital was hurling, making the awkward phone call letting them know I was on my way (unable to answer questions immediately when asked during a contraction), and amazingly, remembering to ask which doctor was on duty (and promptly requesting to go home when it wasn’t a doctor I wanted to see). Getting checked in at the hospital was relatively easy, but they already had all my information on file. This year, I found out breast pumps are covered by my insurance company. I’m not certain if all insurance covers these pumps, BUT, whether or not I worked never even came into the question. Contact your insurance provider to find out if your breast pump is covered. If so, they’ll probably give you a number to call to order the pump. I had two options but I couldn’t complete the order until I was registered at the hospital. 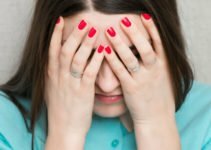 Though I found I didn’t need to pump nearly as often with my second baby, I still found it useful for taking time away from the baby because I still craved time for my marriage. Make sure to get pumping supplies that help decrease any pain or sensitivity you have, especially in the first few weeks. Packing essentials for yourself and baby for the nights/days of your hospital stay is important. Be sure to pack at least one outfit for yourself and baby to go home in. Since baby #2 is due in November in FL, I can’t be sure of the weather, so I’ll be packing both cool and warm weather clothes for us both. Click this link if you want to see what I packed in my hospital bag, and for a free Hospital Bag packing checklist. Make sure your hospital bag is packed with postpartum essentials! Unless you’re lucky enough to have someone willing to come over and cook meals for your family (or have someone set up a meal train for you), plan to spend time during the last month preparing a few meals in advance. My personal choice (and due to food allergies) was to spend some time preparing and freezing dinners that could be cooked in the slow cooker, or popped into the oven, eliminating time-consuming prep work and giving you some time with your newborn. My ultimate goal is to have a month’s worth of meals in my freezer, but I realize that’s a tough feat to accomplish, especially while fighting 3rd-trimester exhaustion. 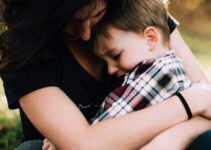 I think 2 week’s worth would be suitable as you are starting to establish new routines, however, even a week’s worth will give you much needed time for recovery and baby snuggling. Like the idea, but don’t know where to start? 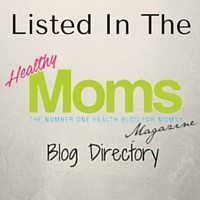 Check out this great list of over 30 freezer meals for new moms to get some ideas of things to make while pregnant! 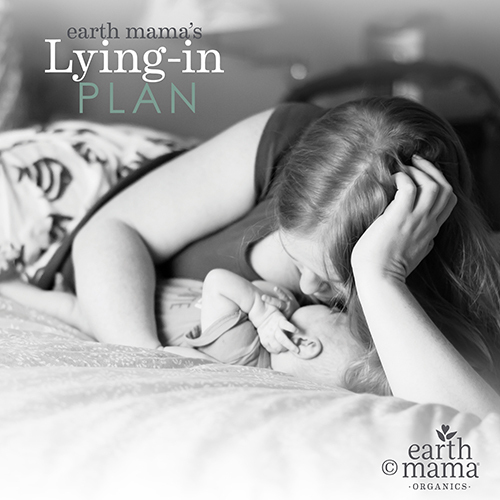 While you’re at it, go ahead an create a lying-in plan to focus on recovery and more bonding time with baby! Earth Mama Organics can help you do this with ease. 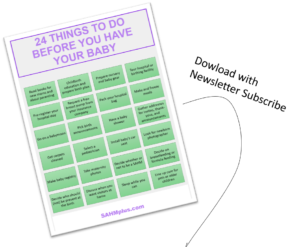 Sign up at the bottom of the post to receive this free download of 24 things you should do before you have your baby. Plus, you’ll get access to tons of other bonus content in the SAHM, plus… resource library! How else should one prepare for baby while pregnant? This is such a great list. I love the detail. And I totally could have used this a few years ago! Thanks for sharing! Thank you for this list. I think it’s spot on. 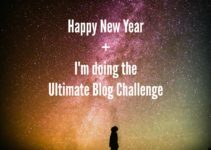 I spent SO much time reading for my first one and you are right that it’s mostly unnecessary but for me it felt like the only thing I could control so I think in part it was helpful for me to process the life-changing experience! 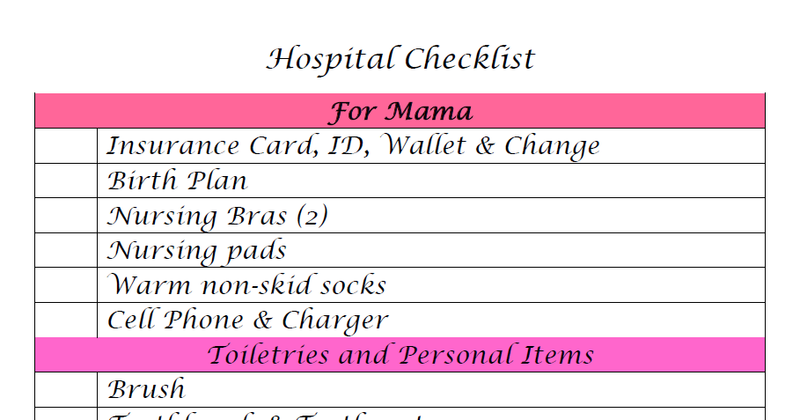 I love the hospital bag list. I remember being an absolute mess for my first trying to decide what to bring and ultimately brought lots of stuff I didn’t need and missed out on several I did. I got wiser for the 2nd and 3rd. Wonderful tips! Especially that not-to-do tip! That was something that I shouldn’t have wasted precious time on either. Oh well. Live and learn!